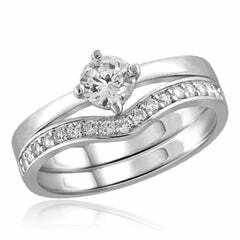 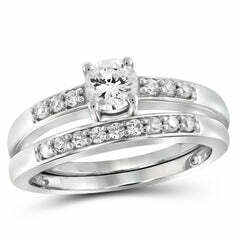 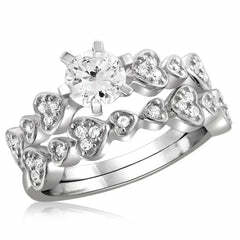 Swear your love will last forever with this breath-taking diamond promise ring. 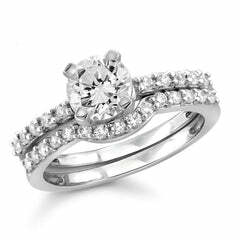 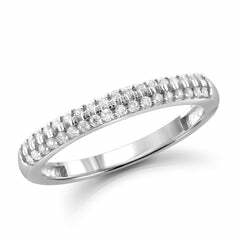 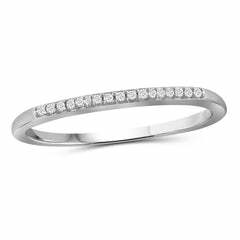 Fashioned in sterling silver, it showcases a dazzling round cubic zirconia. 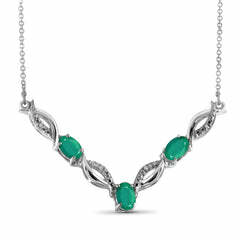 A gift she's sure to adore, this breath-taking design is polished to brilliant shimmer.